Materials are usually classified according to their physical and chemical properties. New technologies today are making the identification of materials increasingly simple, fast and reliable. 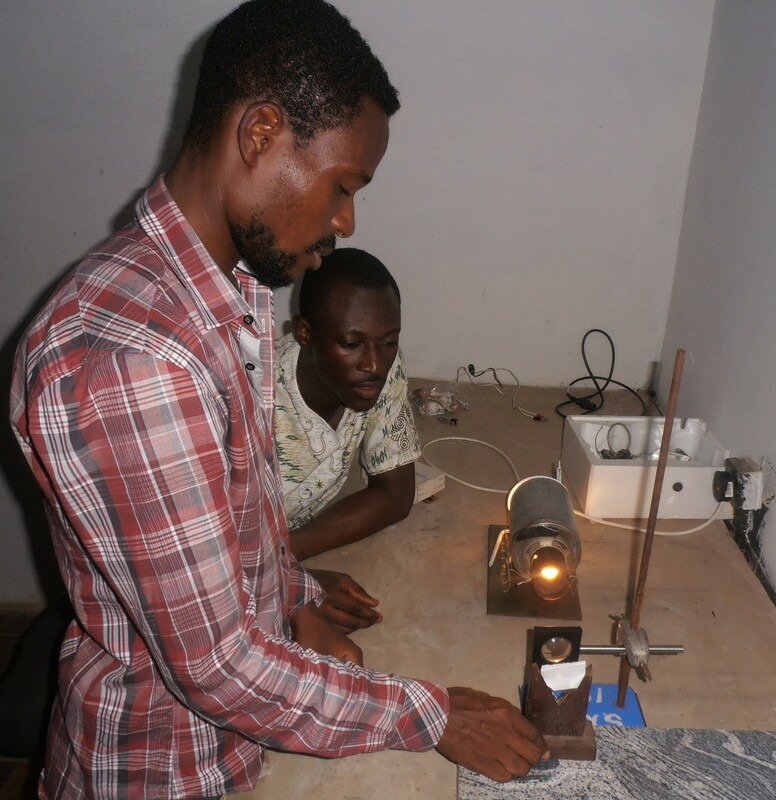 Building on our earlier research in using spectroscopy and the physics of light to visually differentiate materials, we are now ready to ask: Can we make a laser-induced breakdown spectrometer, locally in Ghana? Two physics teaching assistants from the University of Ghana signed on with AMP team to help us find out: Nutifafa Y. Doumon (who already participated in #ampqamp), with an MSc degree in Nanoscience from University of Groningen, in the Netherlands and Rodney Abugre, who recently graduated with an MPhil in Physics from University of Ghana. 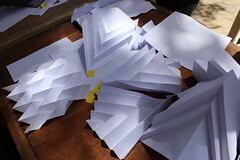 We first reviewed existing technologies and later performed our own experiments. 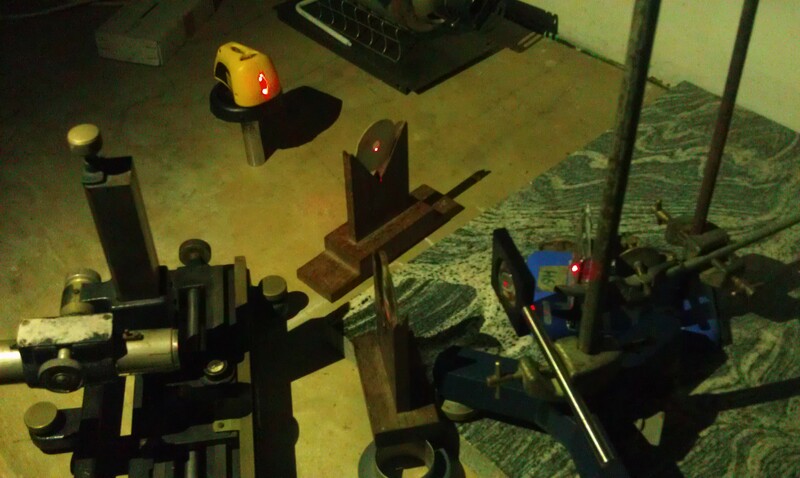 Materials were sourced from Agbogbloshie, since the device will be used to test scrap metal from that location. 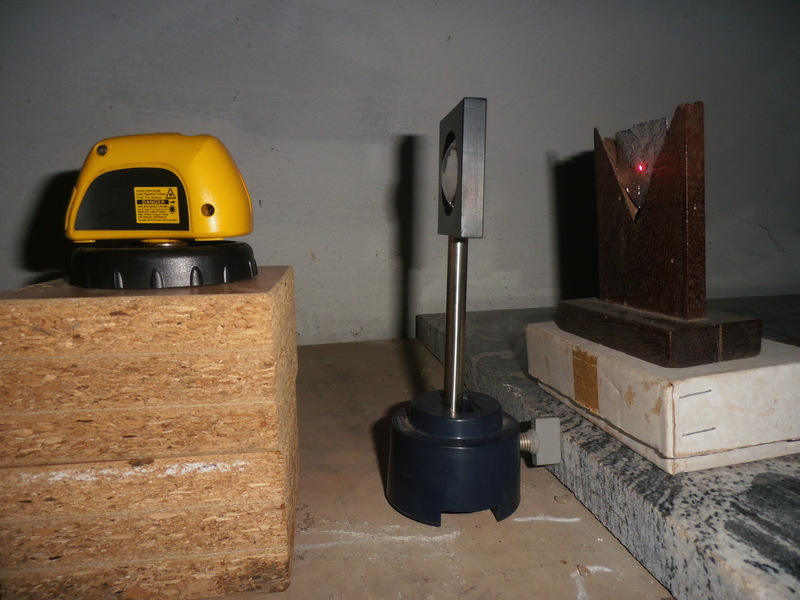 The goal for our first three experiments was to investigate the laser excitation process of the material surfaces. Apparatus include: Laser light source, converging lens, sample holder and timer. In the laser excitation process we expect the electromagnetic energy of the laser light to be transformed into thermal energy inside the metal and this based on the amount of energy absorbed by the metal. 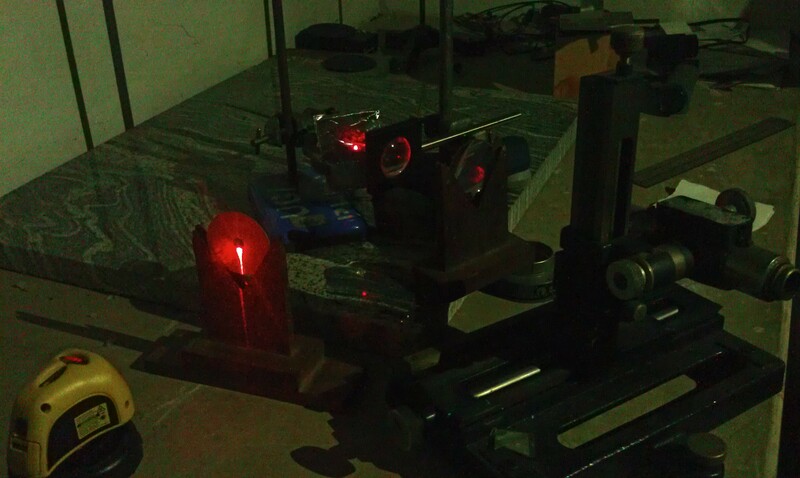 In our experiment we tested this principle using red laser of power 1 mW & < 5 mW, and an incandescent light of power 100 W. From the test experiments, we conclude that due to low power output of the laser light available, we cannot obtain the desirable results from the experiment (See pre-lab here). The next step was to set up and calibrate the complete optical path with components such as, prism, diffraction grating, laser source, lens, filters mirrors and a camera. In this optical system, our major need is to find a laser with high enough power output to help us obtain the correct spectrum through excitation process. We will use this system to record the spectrum for the different materials, analyze them using MatLab software and compare results to literature. In the latter stages, the Agbogbloshie community will be engaged in a workshop on spectroscopy.